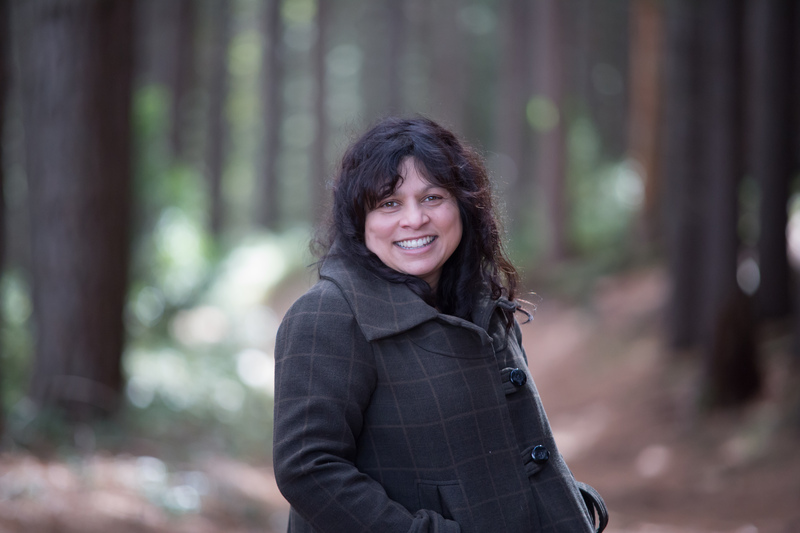 Born in Sri Lanka, Gentill learned to speak English in Zambia, grew up in Brisbane and now lives in the foothills of the Snowy Mountains of NSW with her historian husband and two children, where she grows French black truffles and writes. 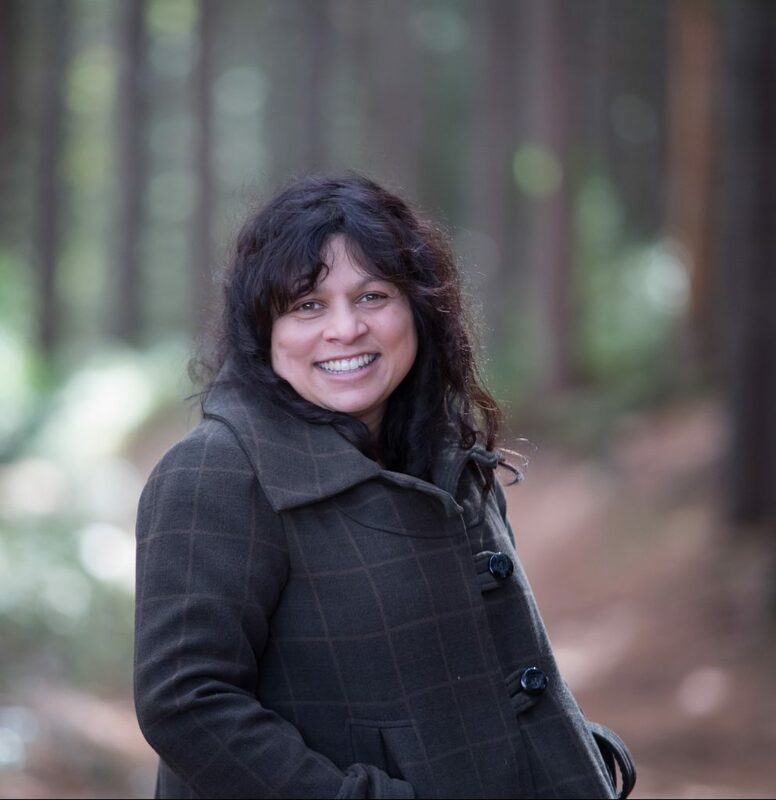 Gentill was also the recipient of the Ned Kelly Best Crime Book, winning for her literary thriller, Crossing the Lines last year. Sulari Gentill be touring in February & March.